The island of Menorca with its unspoilt coastline and relaxed Mediterranean atmosphere is a favourite for family holidays however, it is also the perfect destination for a luxury adults-only holiday. 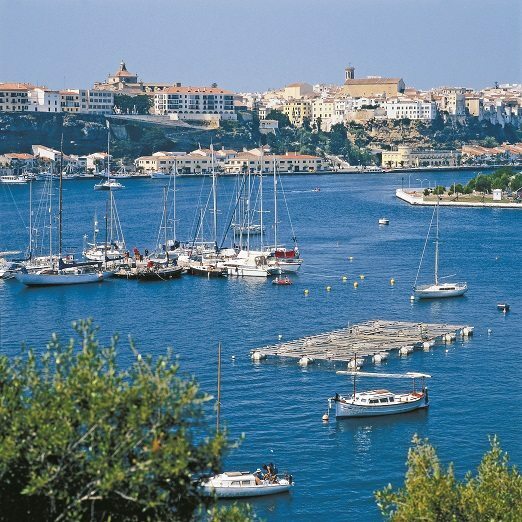 Below we’ve listed the top things to do in Menorca for adults on your holiday. The islands capital boasts a wealth of things to do for adults from historical sites, sophisticated cafes to relax in the day and lively bars at night. Explore the narrow streets and local markets or indulge in one of the designer boutiques. Dine in one of the fantastic portside restaurants or spend an evening in one of the stylish cocktail bars. An excellent way to see the city and explore the historic port is by boat where you can enjoy a tour around Máo harbour and view the city’s landmarks from the water. Or you can venture out on a glass bottomed catamaran and observe the underwater sights on one of the world’s largest natural harbours. 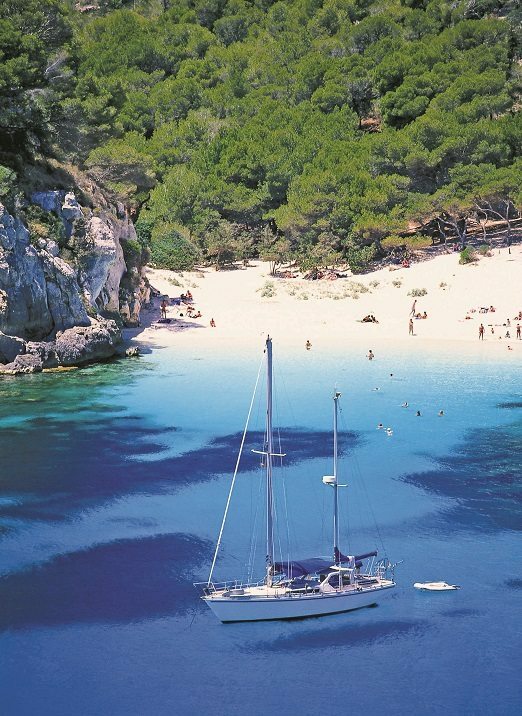 One of Menorca’s finest features is its plethora of unspoilt, isolated, sandy beaches, bays and coves. Soak up the sun, relax or take a dip in the crystal clear waters. An organised boat trip can be easily arranged to take you to one of a number of the hidden beaches, so you relax and discover the best of Menorca together. 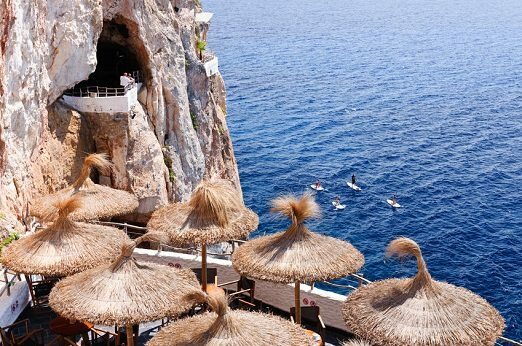 Located at Cala’n Porter the Cova d’en Xoroi bar is set within a series of stunning natural caves. Boasting terrific sea views from the outside terrace, perfect for watching the sun go down it is one of the top places to visit. During the summer months enjoy the ‘Chill Out’ sessions with ambient live music. At night the bar becomes a club so you can dance the night away with a disco from 23:00 on selected dates, minimum 18 years of age. For those truly looking to discover and enjoy Menorca then I would highly recommend visiting the old town of Ciutadella. The town is located on the western coast of the island and is the original capital. Steeped in history you can wander through the medieval streets, visit churches and fortresses before, or after, relaxing in one of the islands finest cafes. 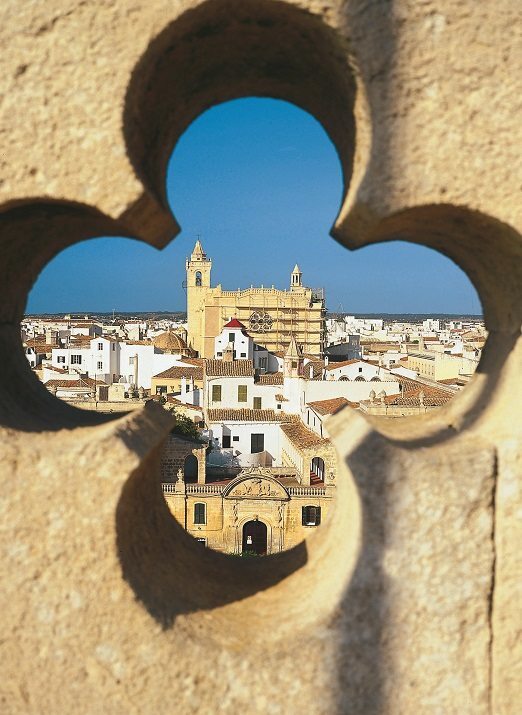 Boasting so much of the islands heritage it is a must to visit on Menorca holidays. 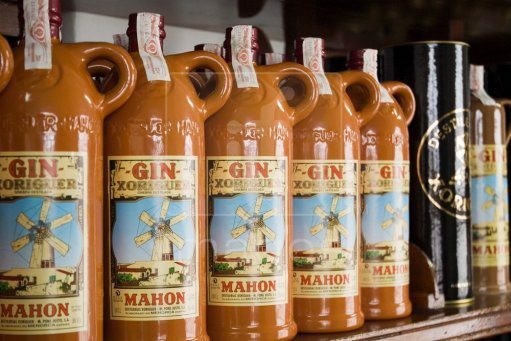 After the British occupation in the 18th century the Menorcan Pon family began to produce their own gin named, Xoriguer. Distilled in wood-fuelled copper stills using fresh juniper berries, the best wine alcohol and a number of other secret ingredients this exquisite Gin, mixed with lemonade, is the signature drink of the Menorcan fiestas. Head down to the Xoriguer Gin Distillery near Mahon, and sample one of Menorca’s most premium products. For those of you looking for an adult’s only property for your stay in Menorca the four-star Hotel Carlos III is situated in a privileged position overlooking the port of Mahon. The capital is a mere 20 minute walk away from the hotel so you are not far from some of the islands top attractions. Share your tips for adult-only holidays with us on Facebook.